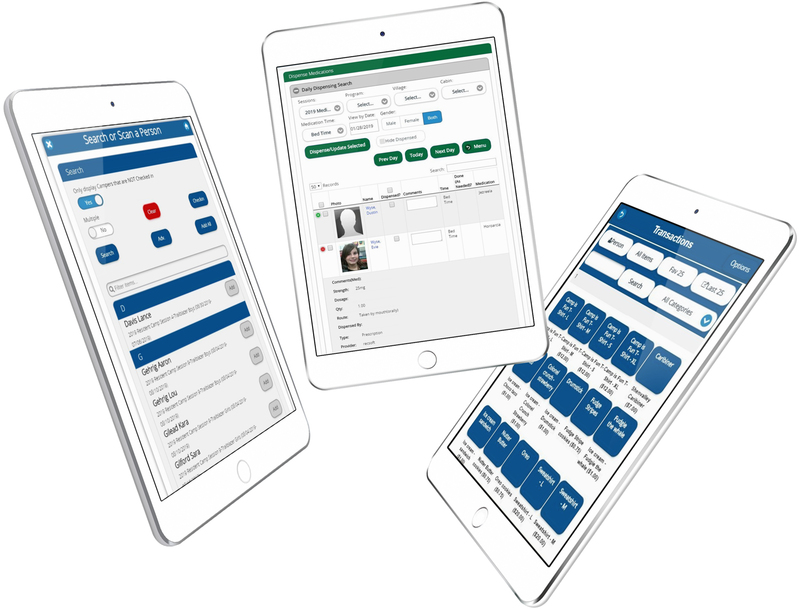 In addition to our online modules, which are also mobile friendly (registration, staff, donor, conference), Campwise offers several mobile device based components that are geared towards specific use on smartphones and tablets. This approach allows for camp and conference center staff to handle various tasks on mobile apps from outside the confines of an office setting. Check-In App Allows camps to check-in campers while making sure payment has been received, forms are complete, as well as taking payments for registration fees & camp store funds. Medical App Allows nurses to add, administer and dispense both prescription and OTC medications to campers. 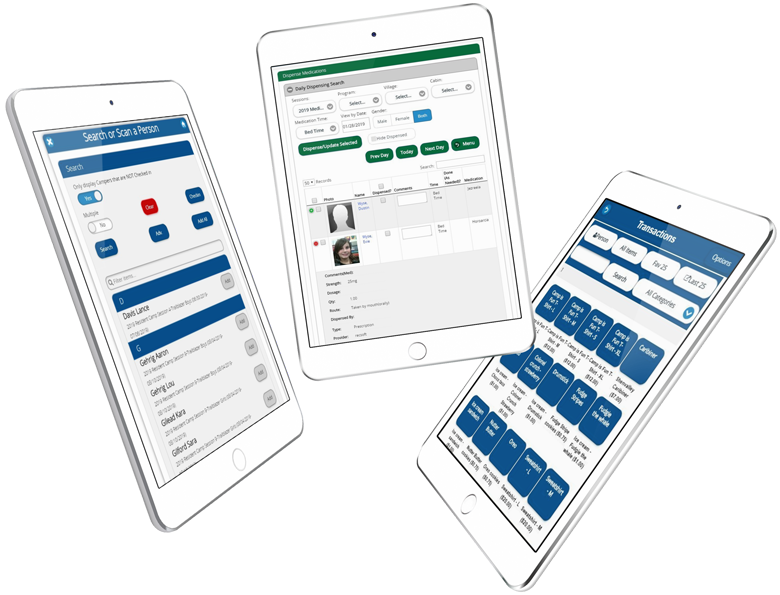 The app also tracks incidents, visits to the nurse by campers, and provides access to camper medical forms submitted to the camp. We will be releasing other Mobile Apps in 2019! 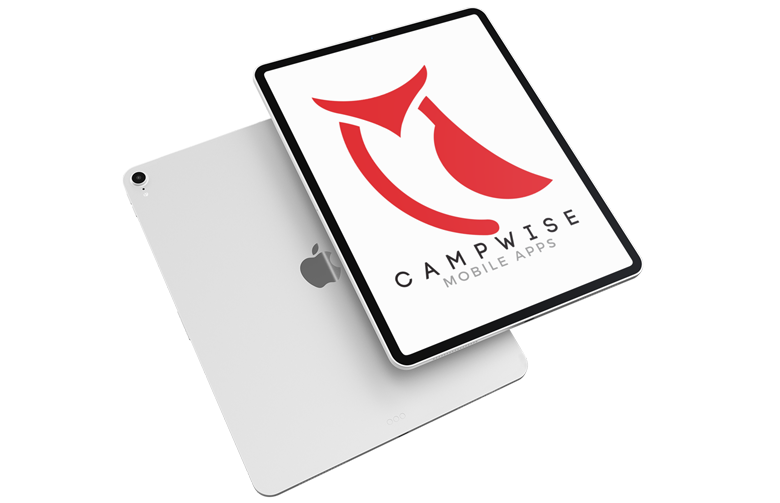 Contact us to find out more about all that Campwise Mobile Apps has to offer your camp or organization!